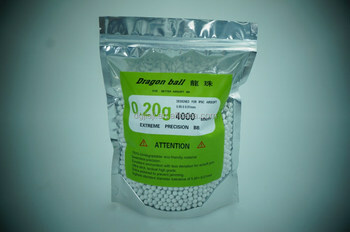 Ever since we Dongguan Jiaji plastic ware Co. Ltd founded in 2009, our developing team has been making high standard plastic spheres based on customer’s request. Our airsoft BB bullets reaches the accuracy of 5.95±0.01MM and the finish smoothness reaches the highest standard of Ra 0.01. We control every making procedures.